The man who was a rickshaw driver, is survived by his mother, younger brother and grandparents. While the heart was sent to Ruby Hall Clinic, the liver was sent to Sahyadri Hospital, Deccan. One kidney was sent for transplant at Ruby Hall and the other at Jehangir Hospital. His corneas were donated to H V Desai eye hospital. A 22-year-old man who met with an accident while he was travelling to Satara on a bike was declared brain dead on February 23. The man’s organs have been donated to various hospitals. According to Aarti Gokhale, the coordinator, Zonal Transplant Coordinaton Committee (ZTCC), it was the second heart transplant in the city within a week. 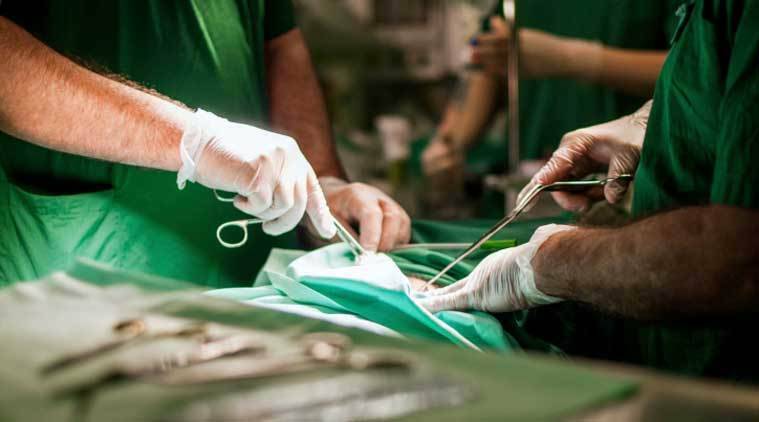 Earlier, Dr Manoj Durairaj had performed a heart transplant at Sahyadri Hospital after a farmer’s son was declared brain dead following a road accident. The man who was declared brain dead on February 23 lost his father early in life. The 22-year-old and his mother, a Grade IV worker at Jehangir Hospital, were the bread earners of the family. One of his kidneys has been transplanted to a 35-year-old mother of two at Jehangir Hospital. “What is heartening is how the ‘maushi’ (the 22-year-old’s mother) was always open to organ donation. The hospital staff also rallied around her decision and supported her in the endeavour. The extended family took some convincing but they finally agreed. This is a milestone for us,” said Vrinda Pusalkar, the transplant co-ordinator, Jehangir Hospital. Urologist Deepak Kirpekar, vascular surgeon Dr Dhanesh Kamerkar and nephrologist Dr Sriniwas Ambike operated on the recipient.